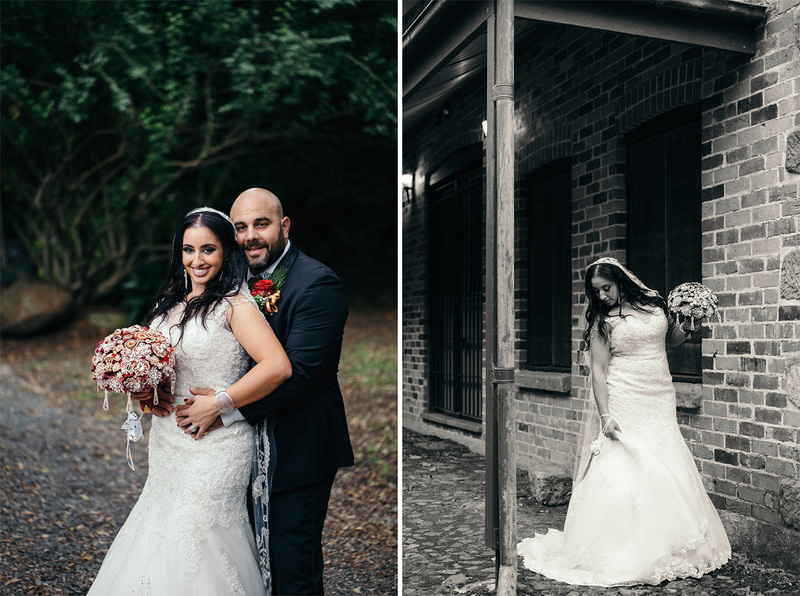 I received a wedding photography enquiry from Christina and Anthony at the beginning of 2017. 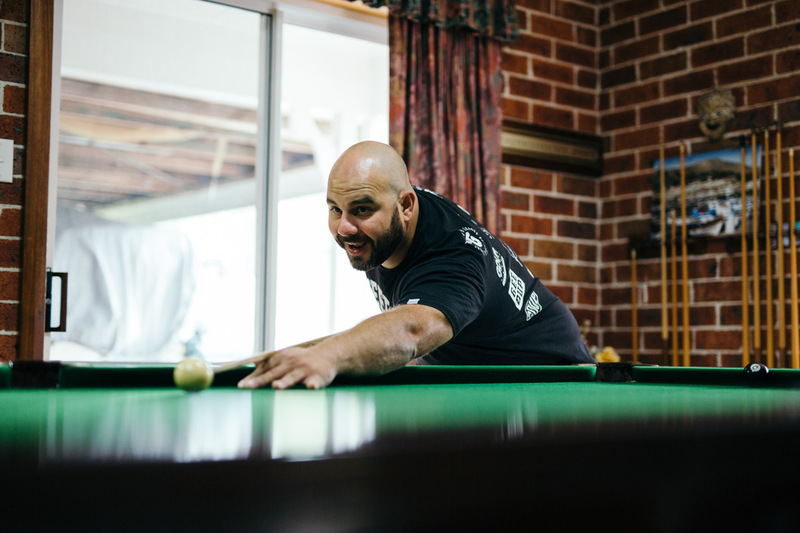 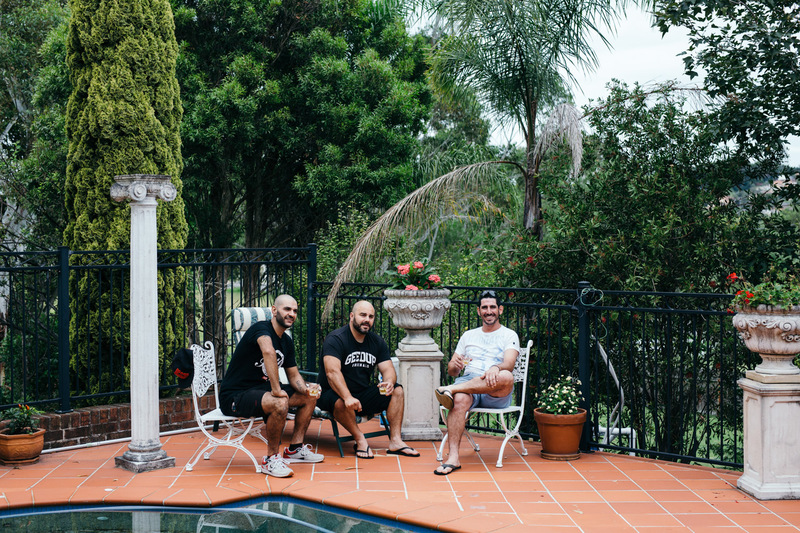 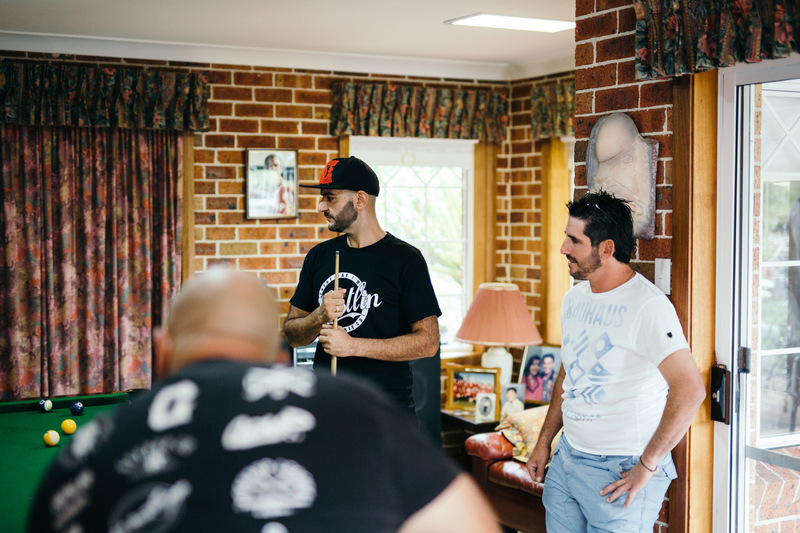 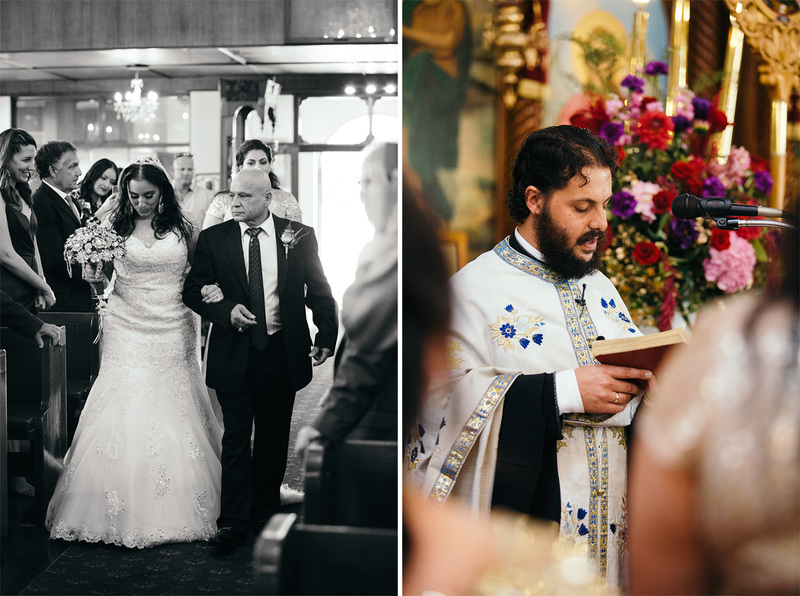 I took a drive down to Wollongong to meet with these two to chat about their plans for their Greek Orthodox wedding. 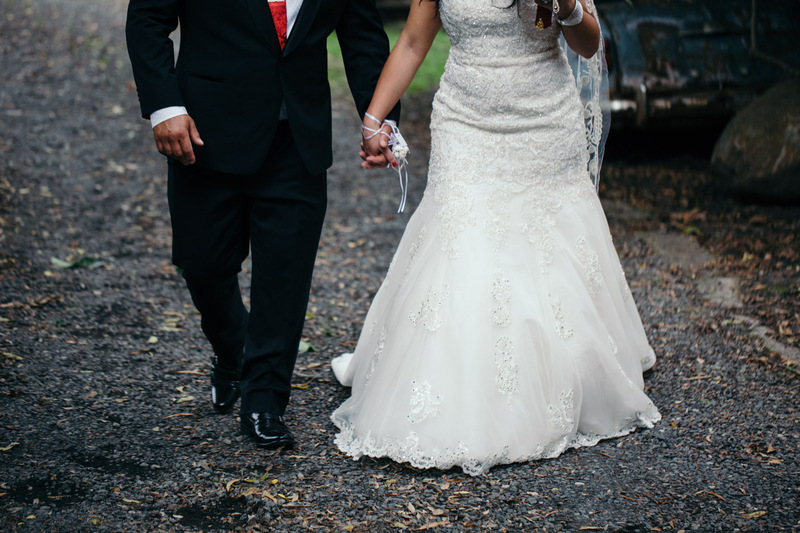 I’d have to say, Christina and Anthony would have to be one of the nicest couples I have ever had the pleasure of working with. 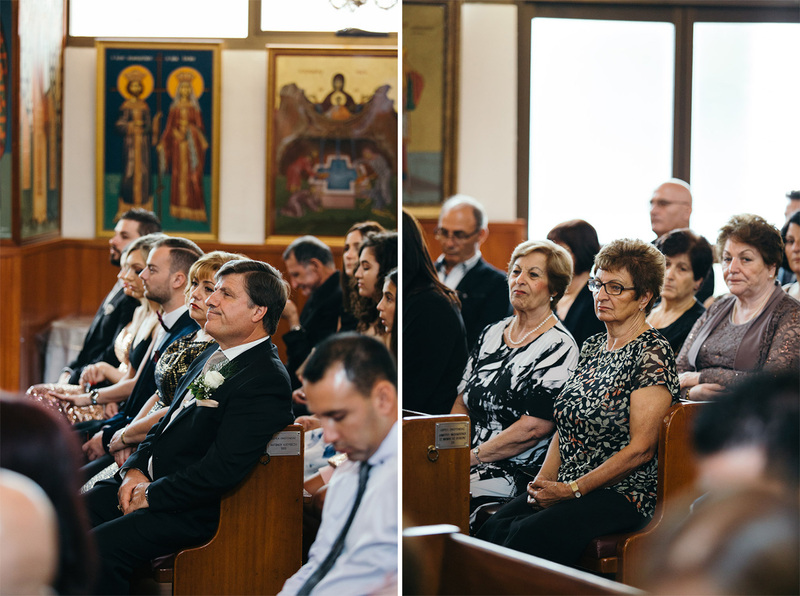 There wedding was fairly large in numbers; lots of family and friends coming together for this celebration. 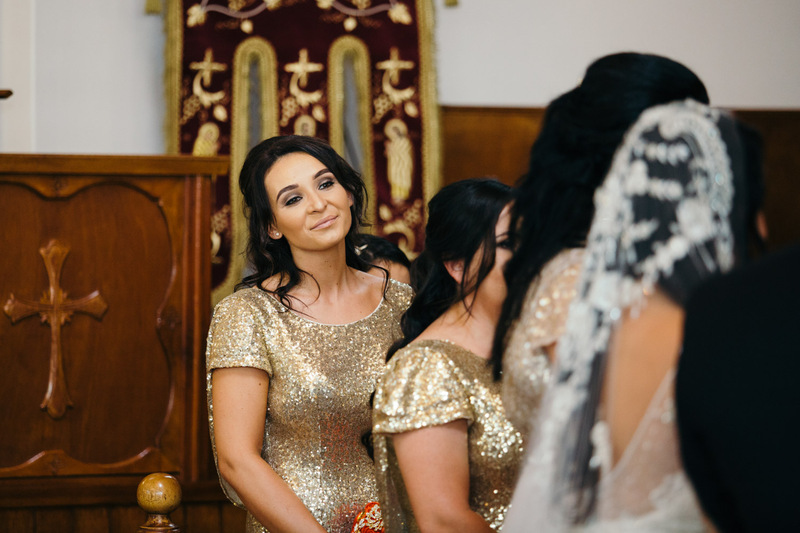 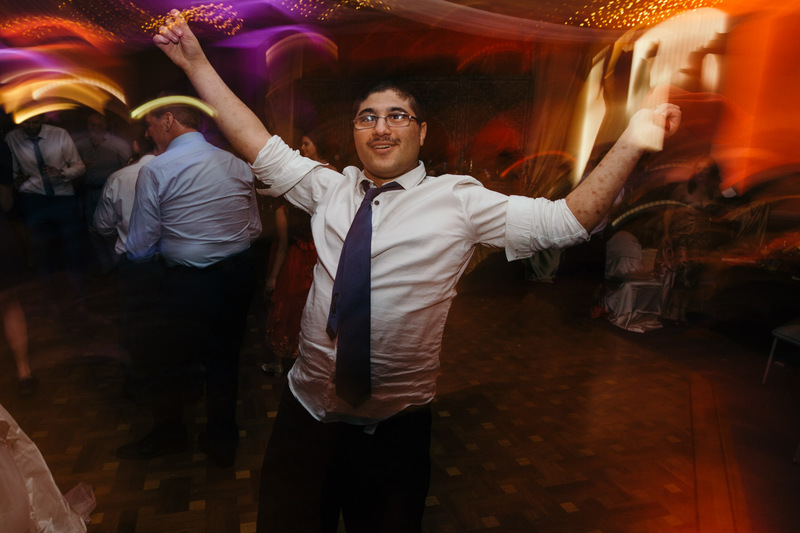 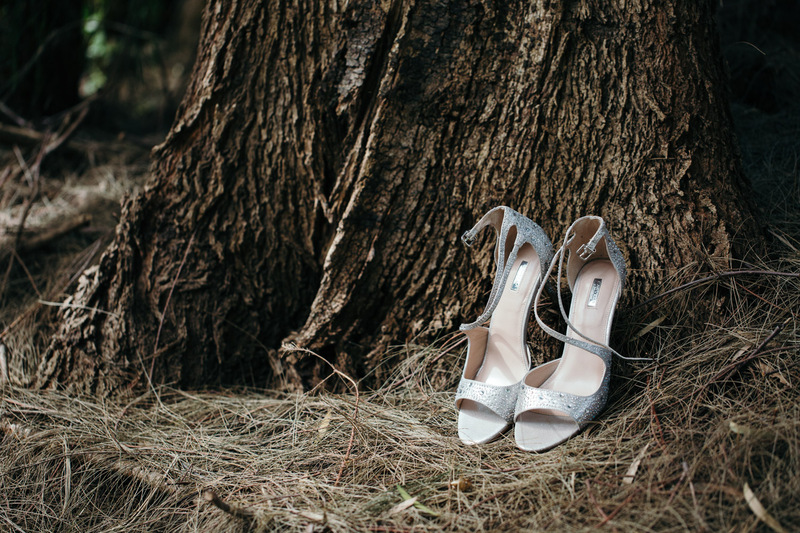 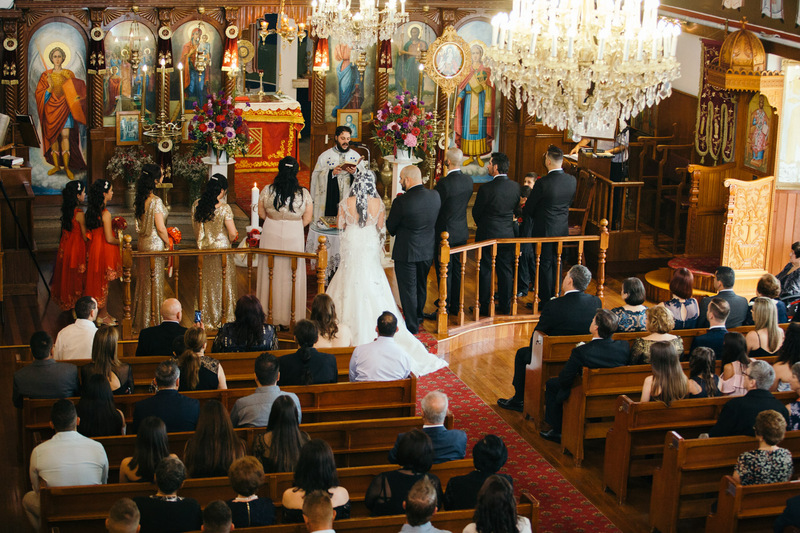 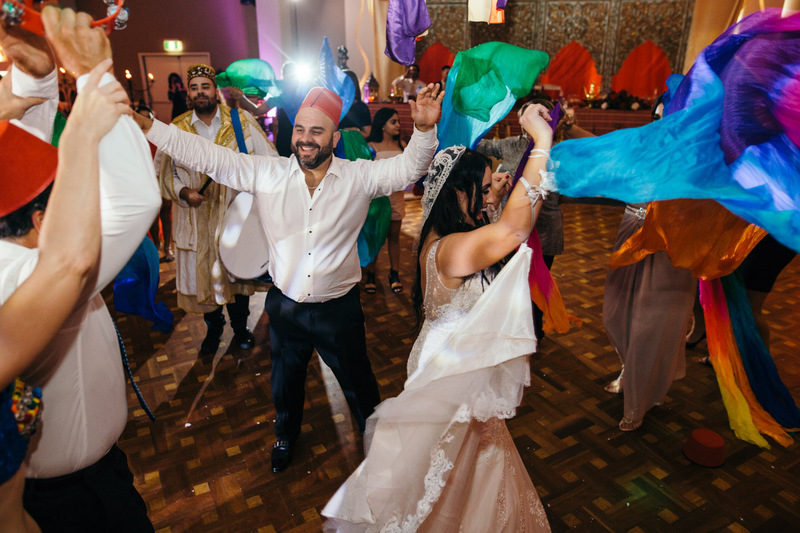 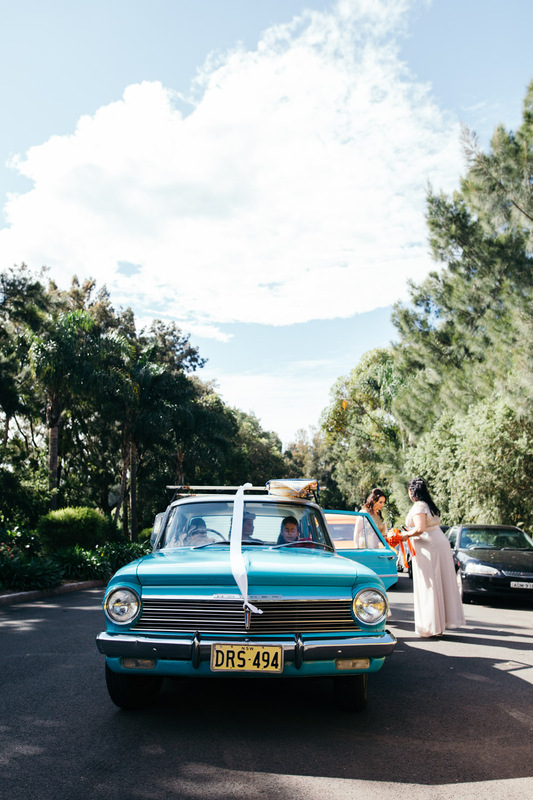 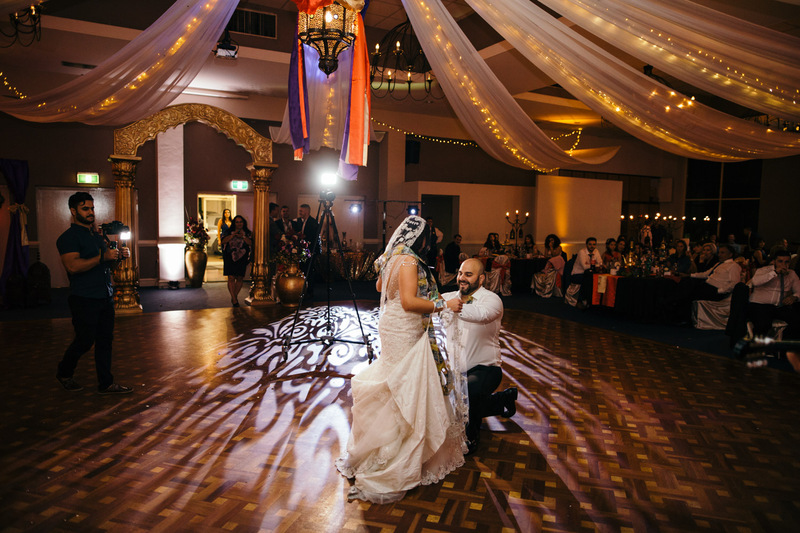 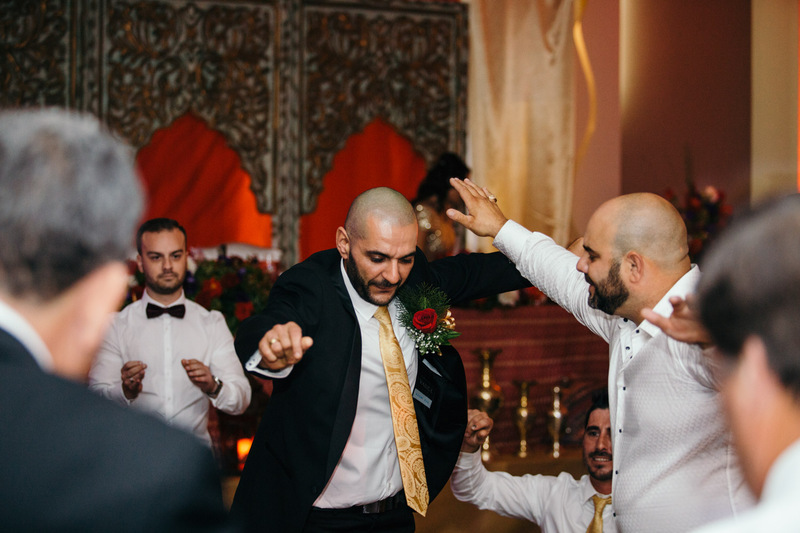 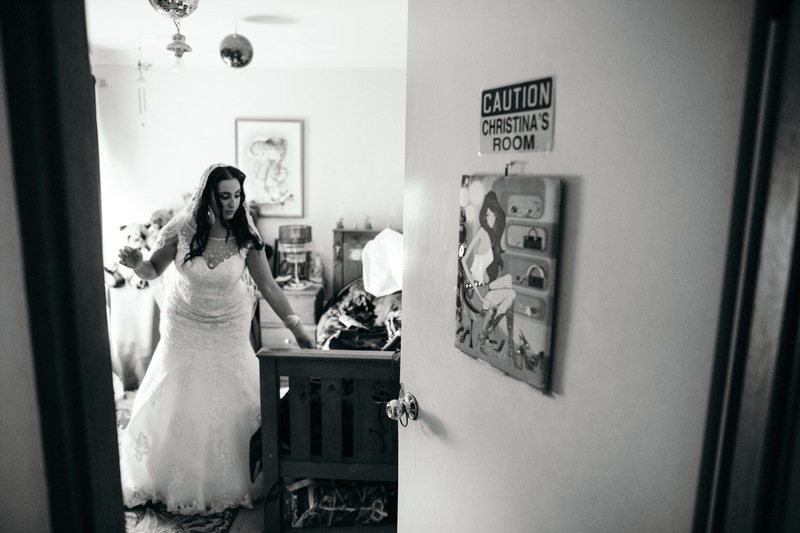 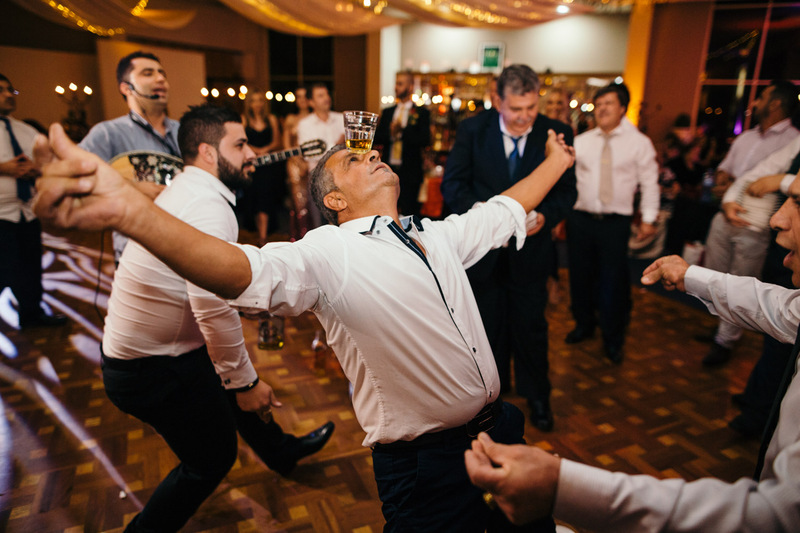 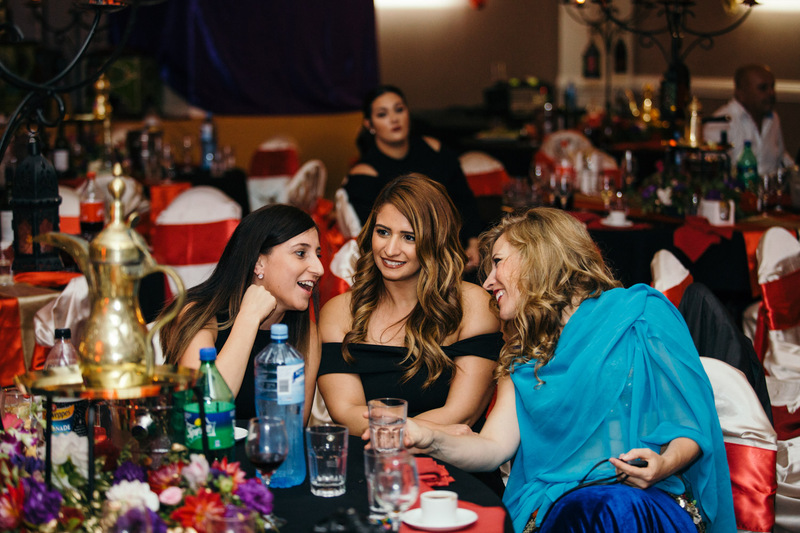 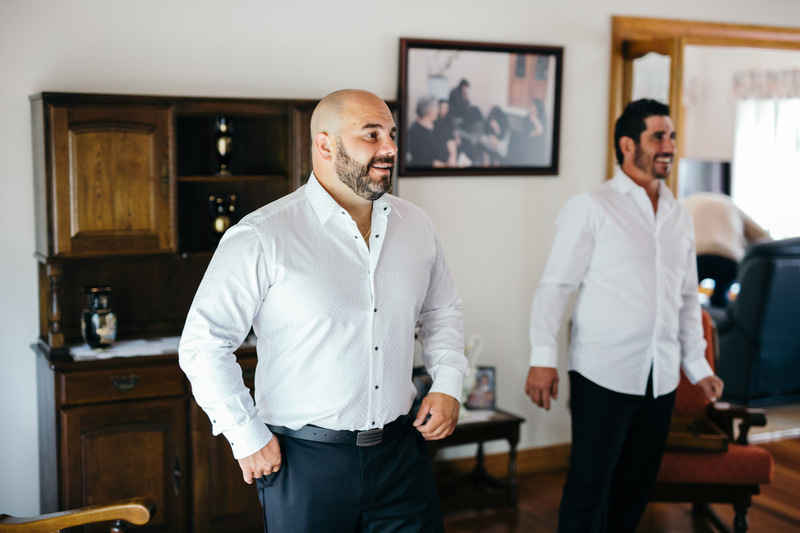 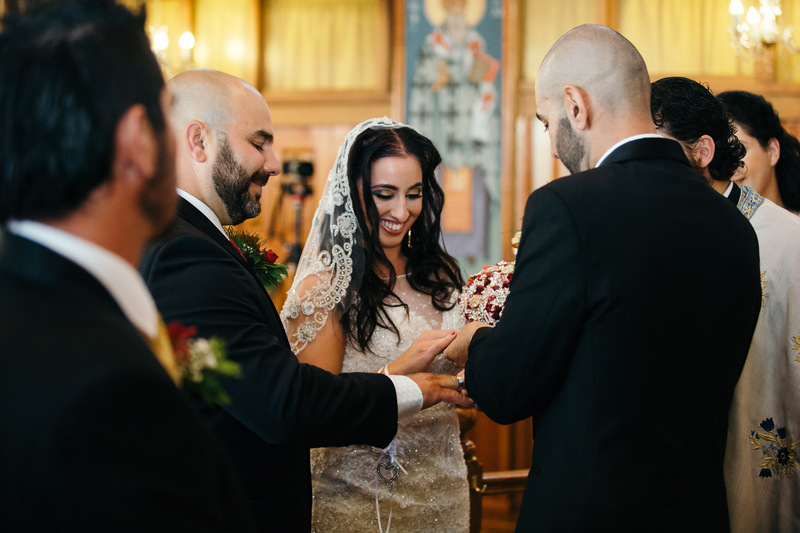 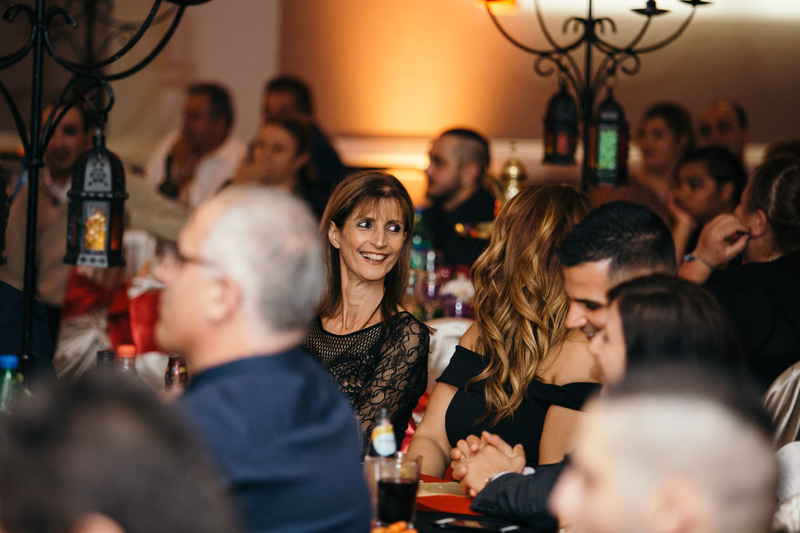 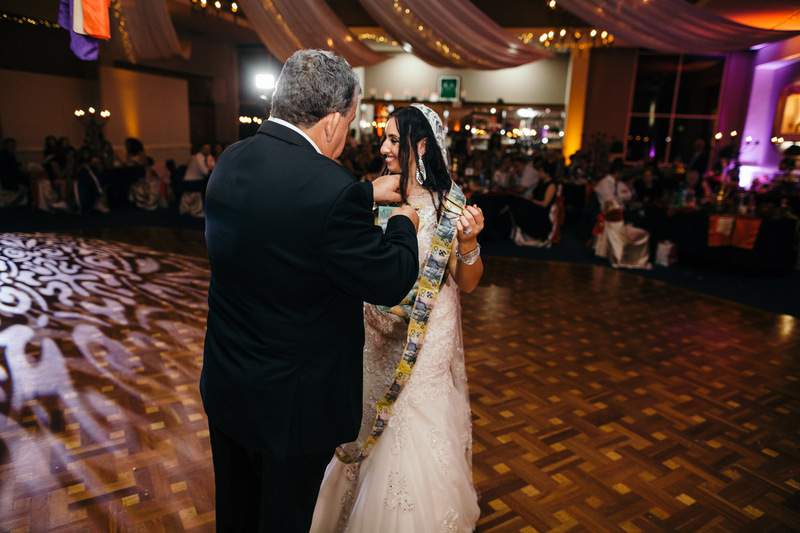 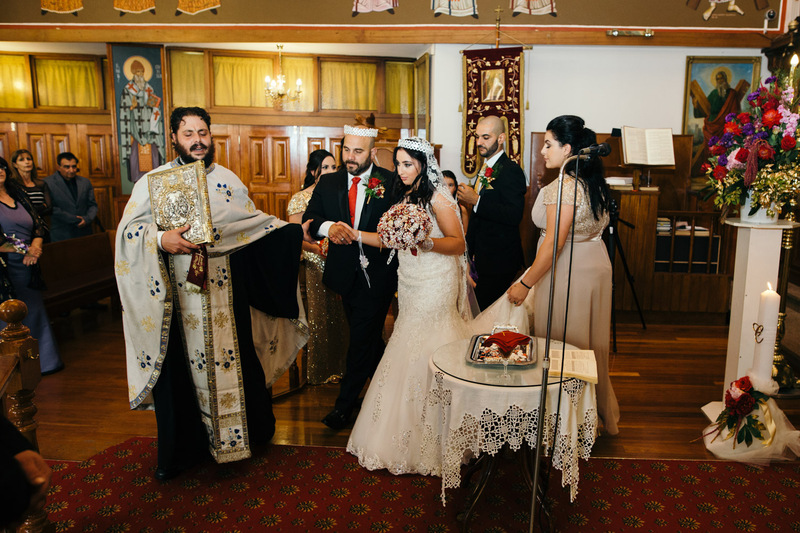 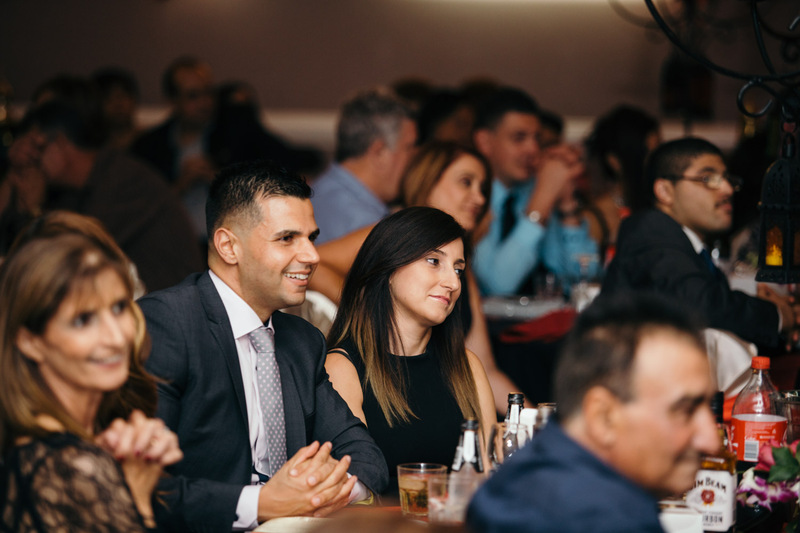 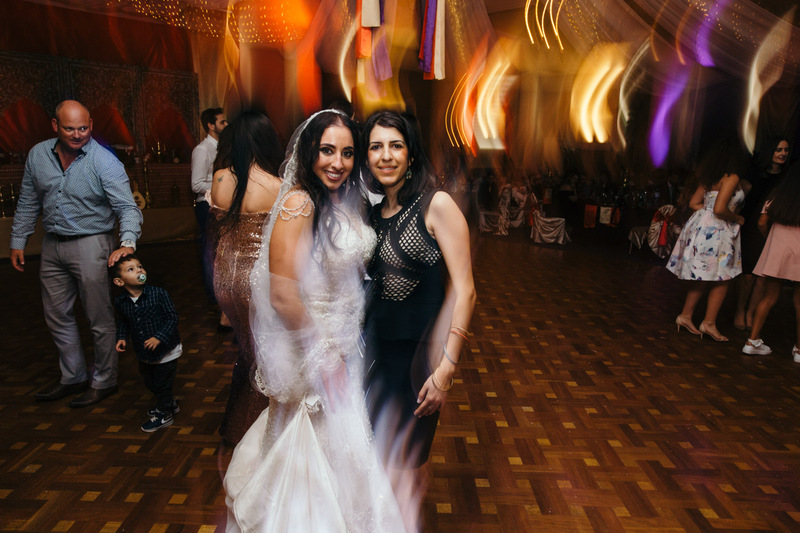 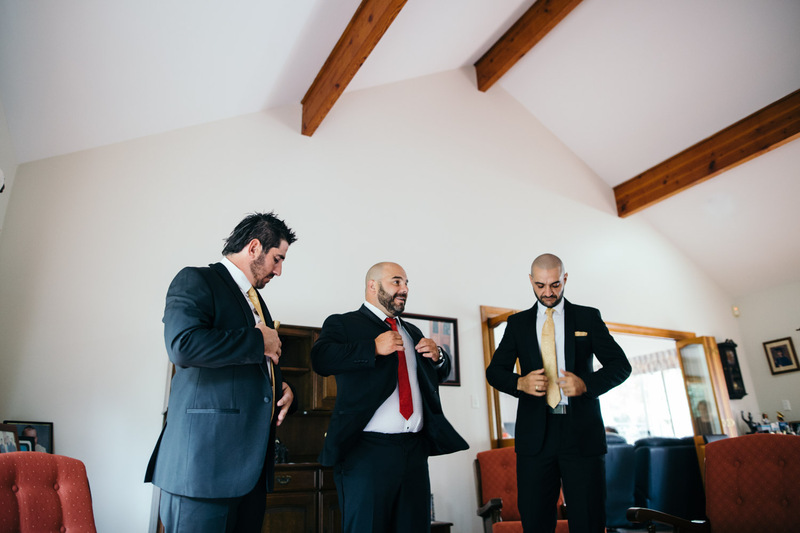 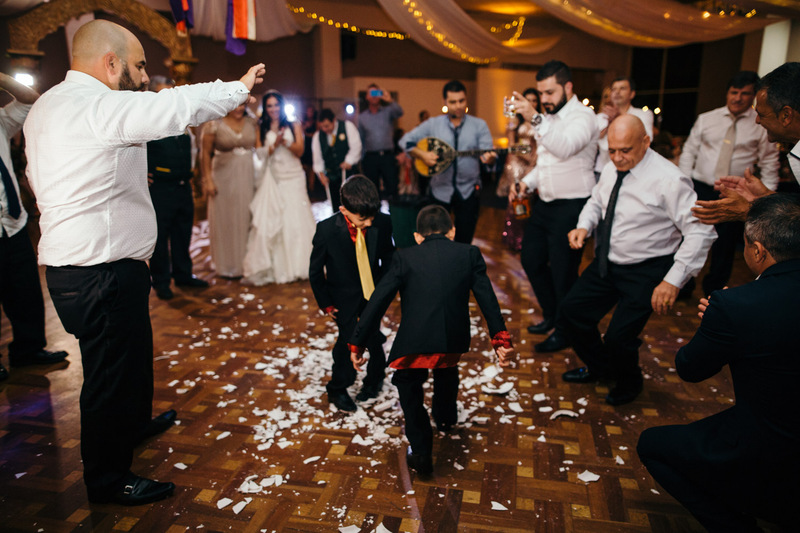 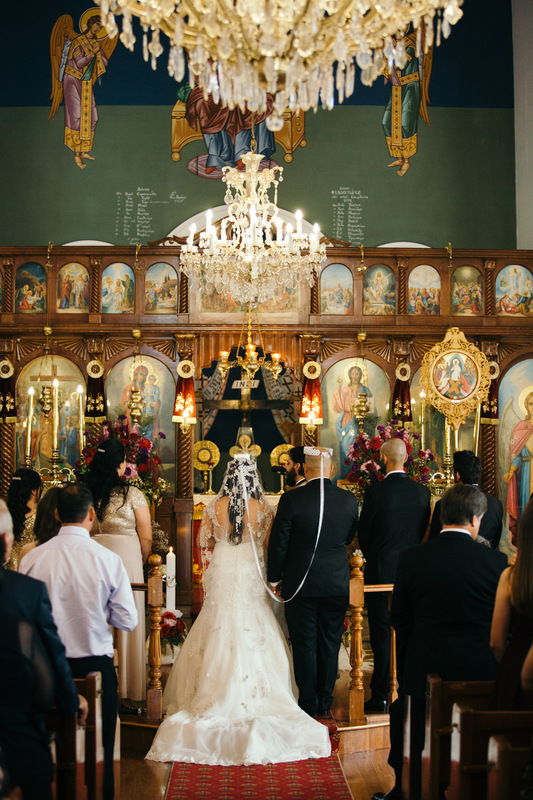 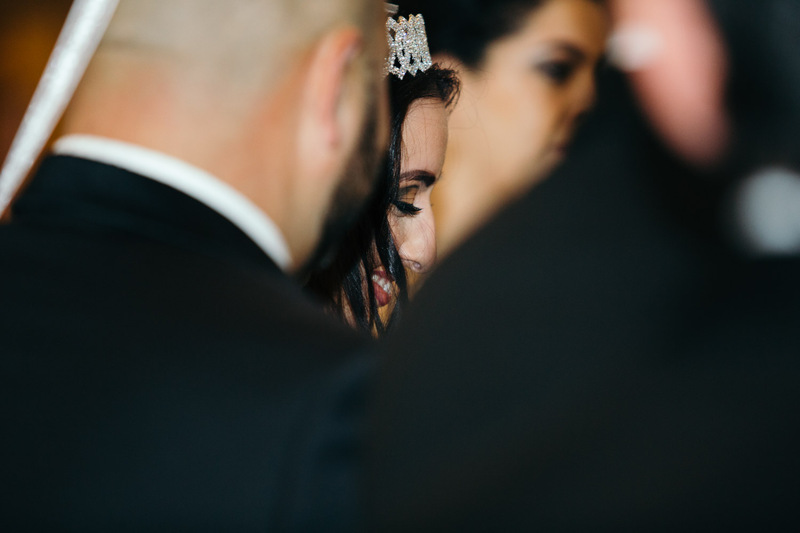 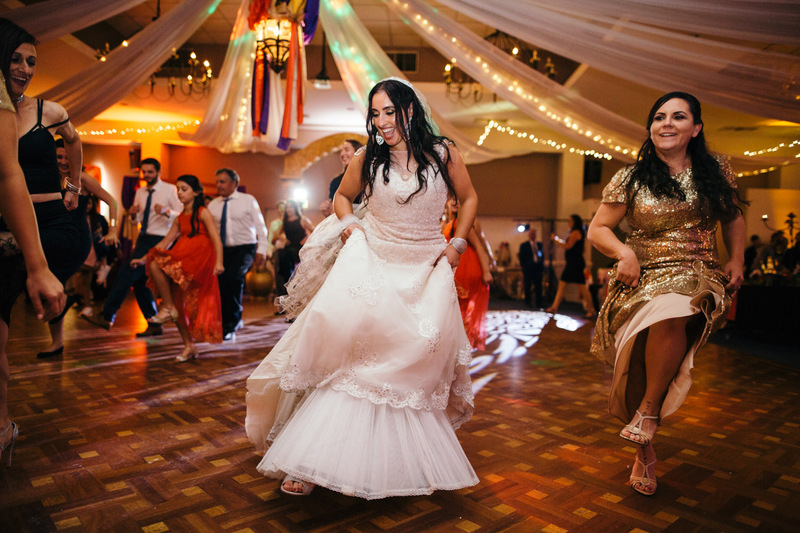 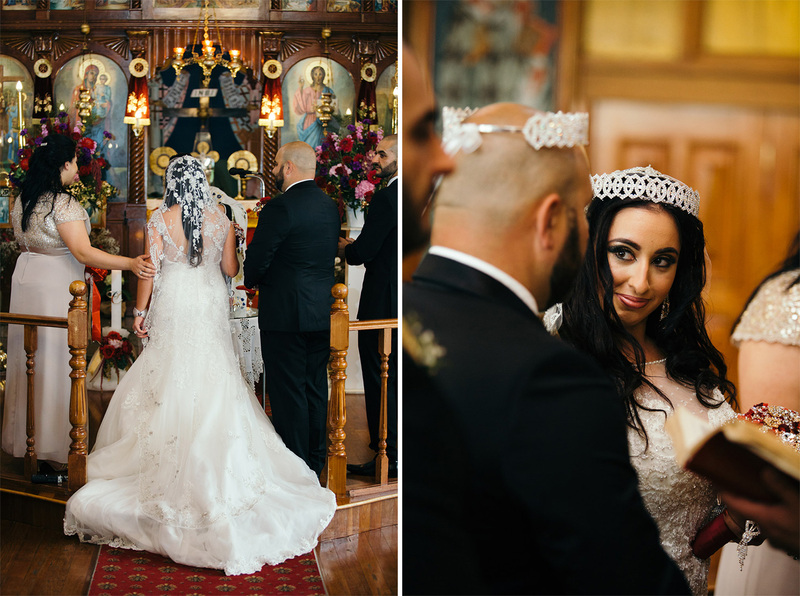 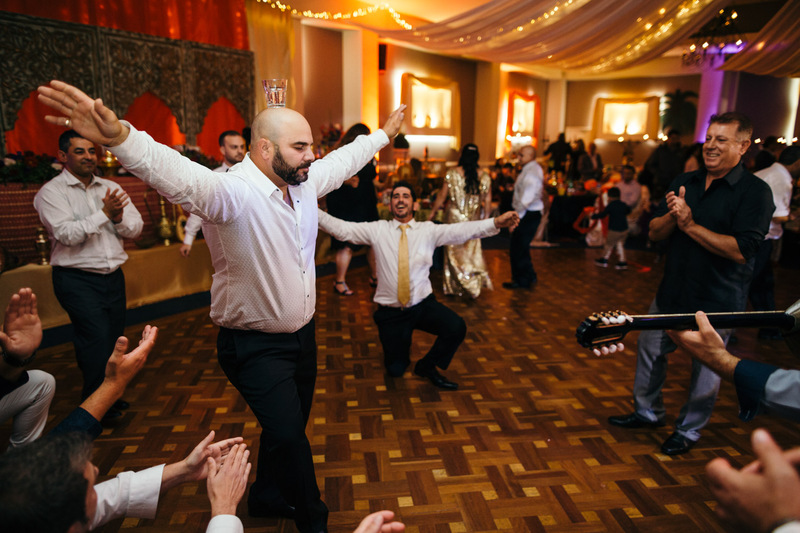 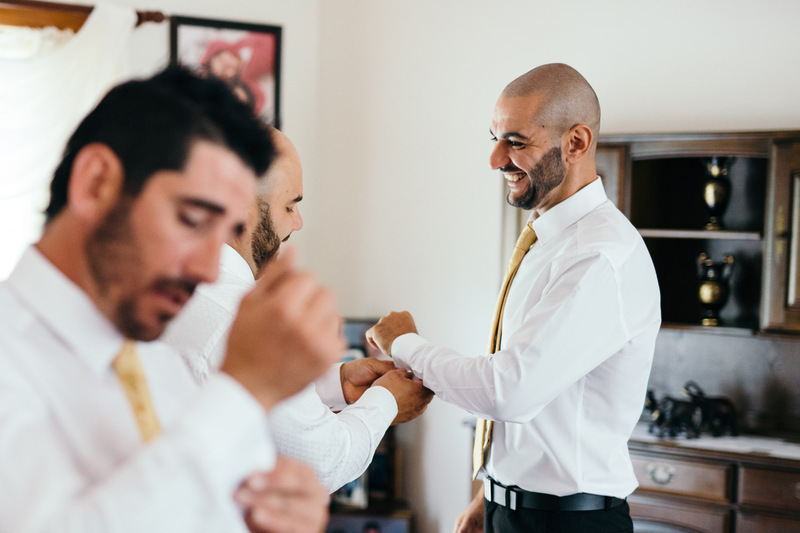 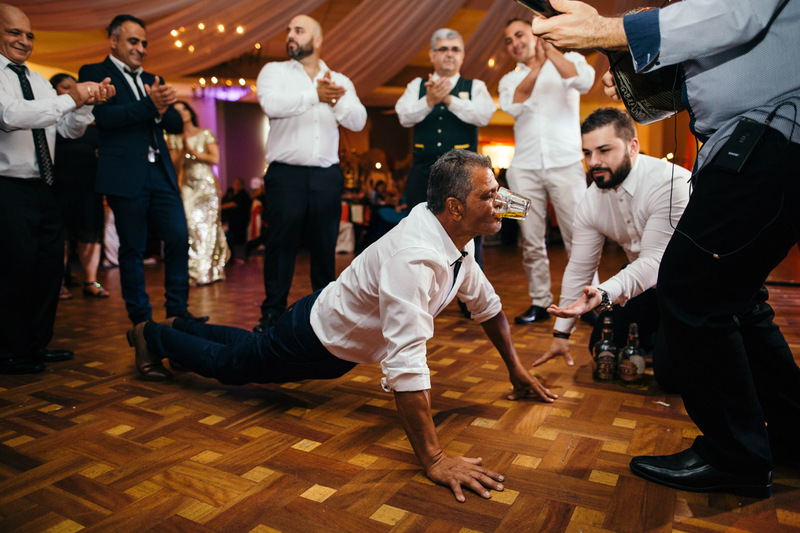 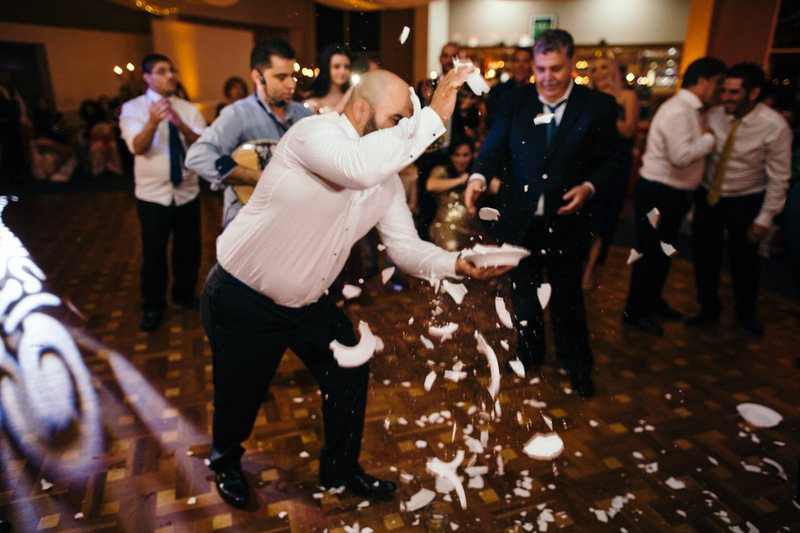 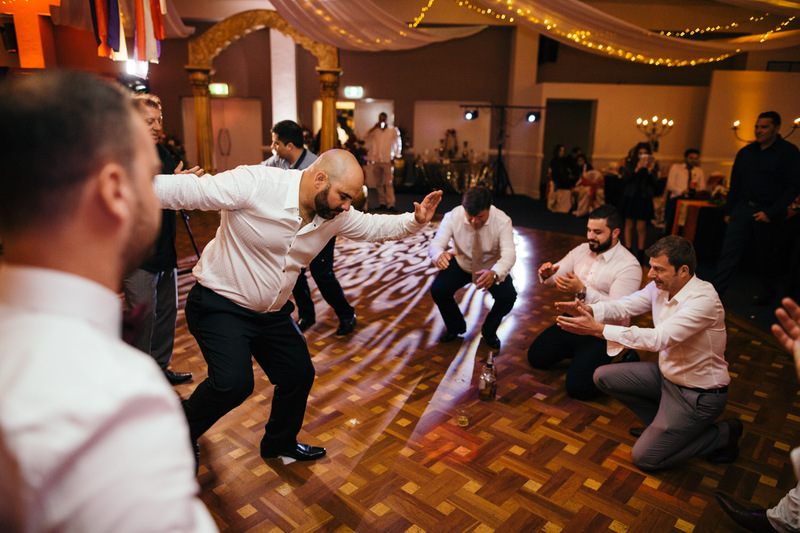 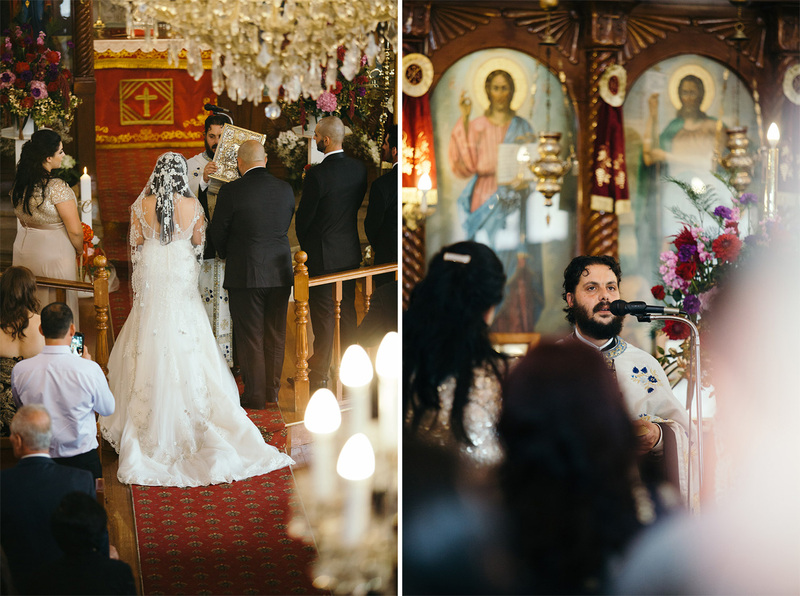 The couple decided that after having a ceremony at The Holy Cross Greek Orthodox Church in Wollongong, they would host a party for the whole family with a Fontana Amorosa wedding reception. 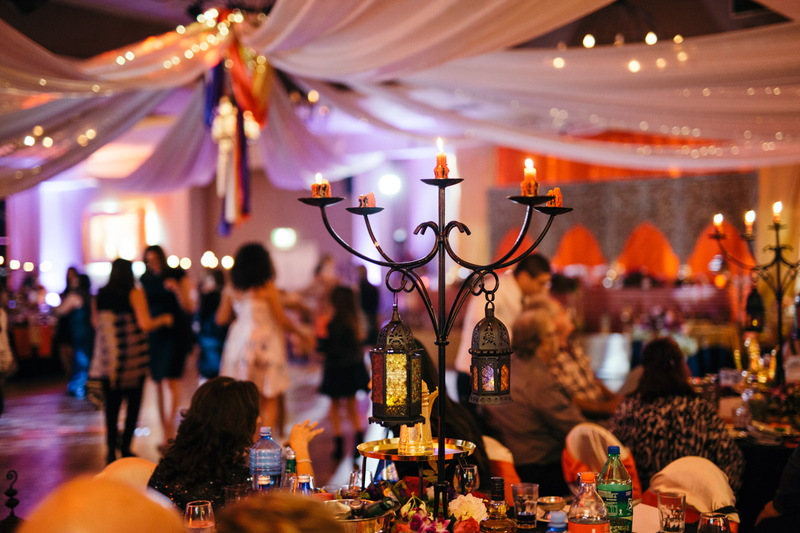 Fontana Amorosa is an ENORMOUS venue, where management passes on a lot of creative control for styling to their couples. 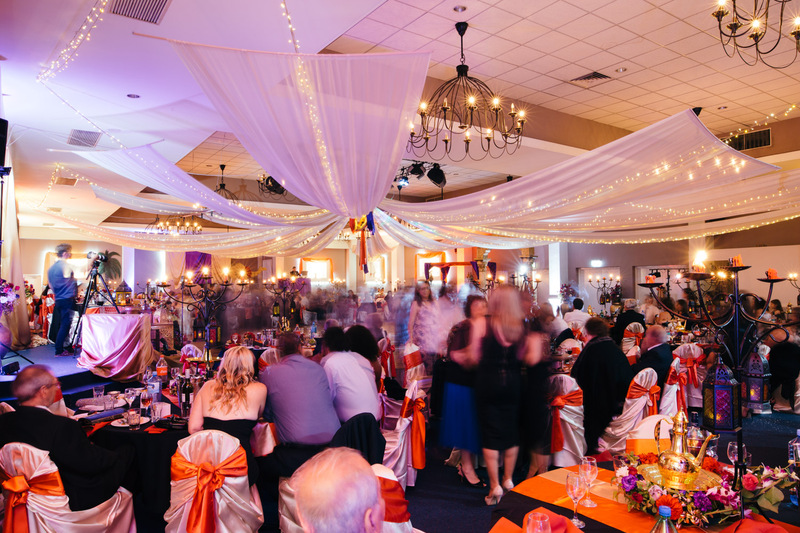 You can pretty much dress the entire venue however you want! 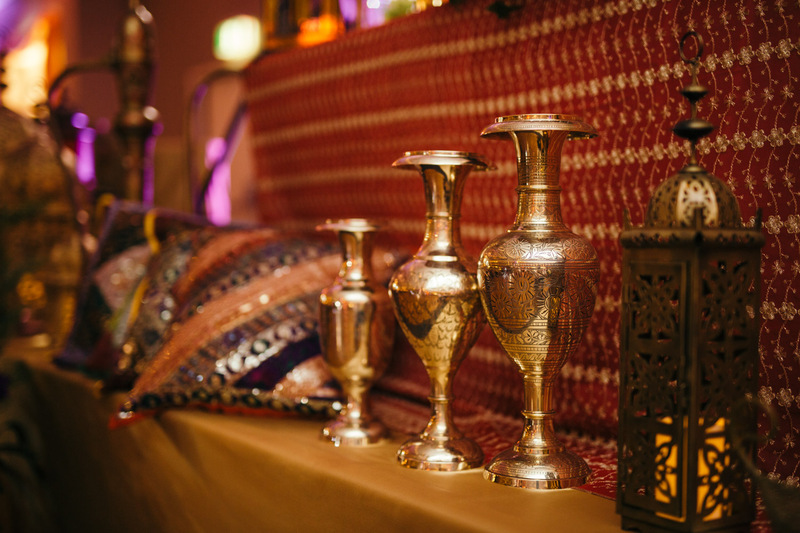 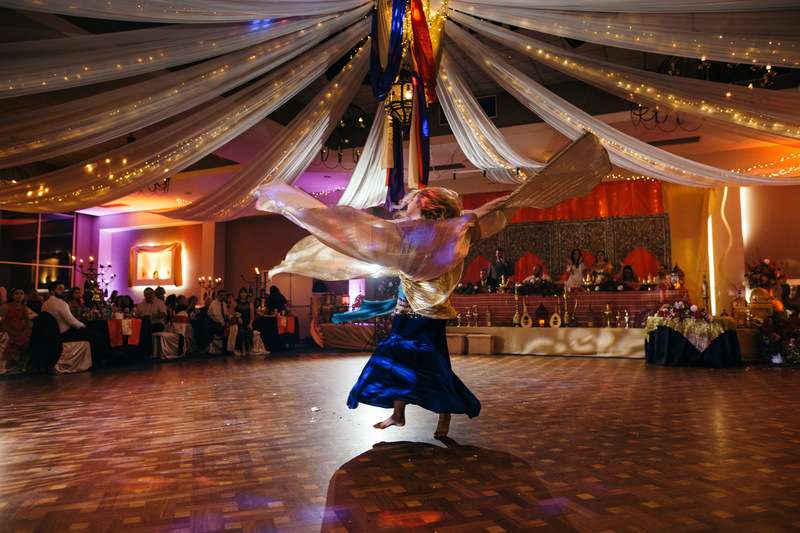 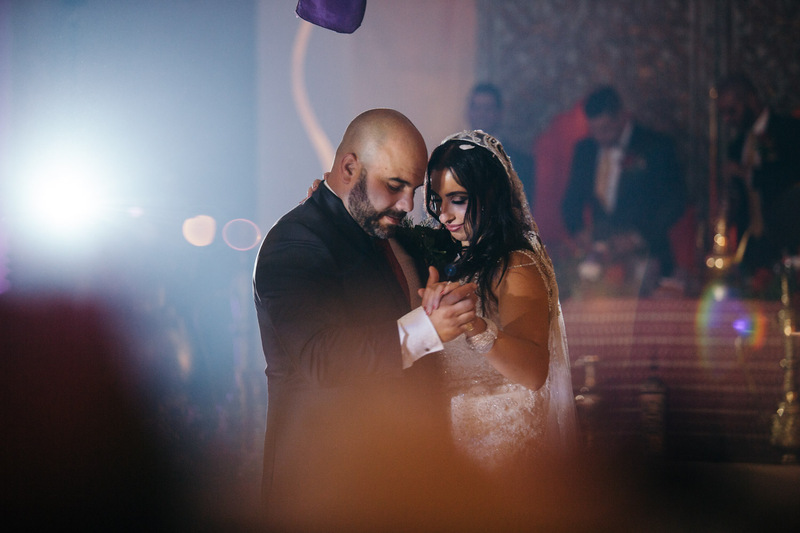 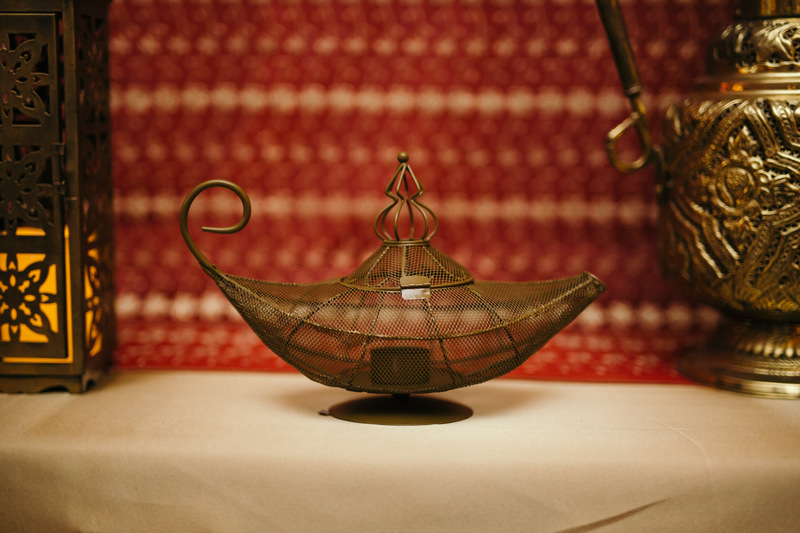 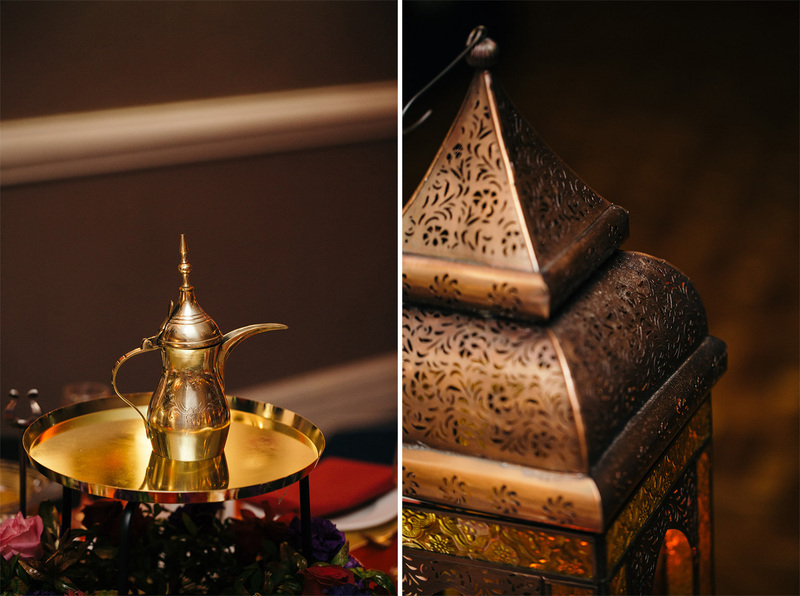 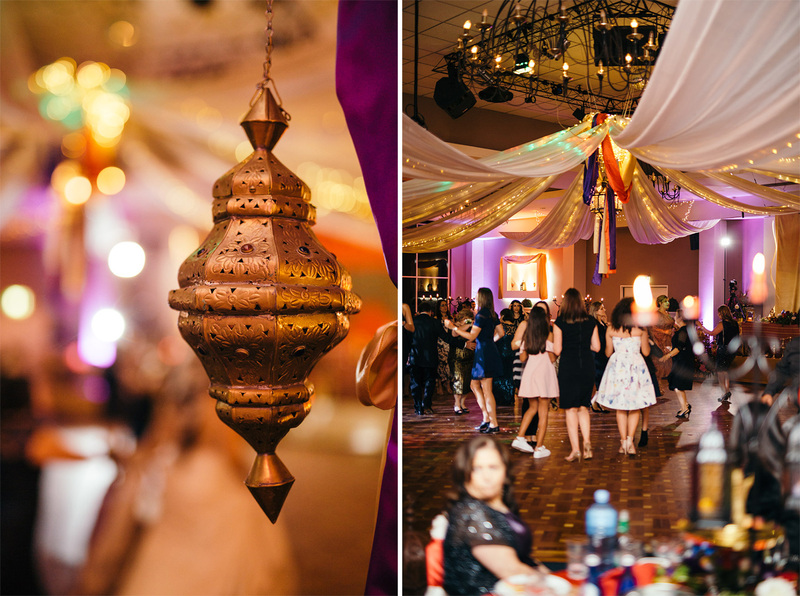 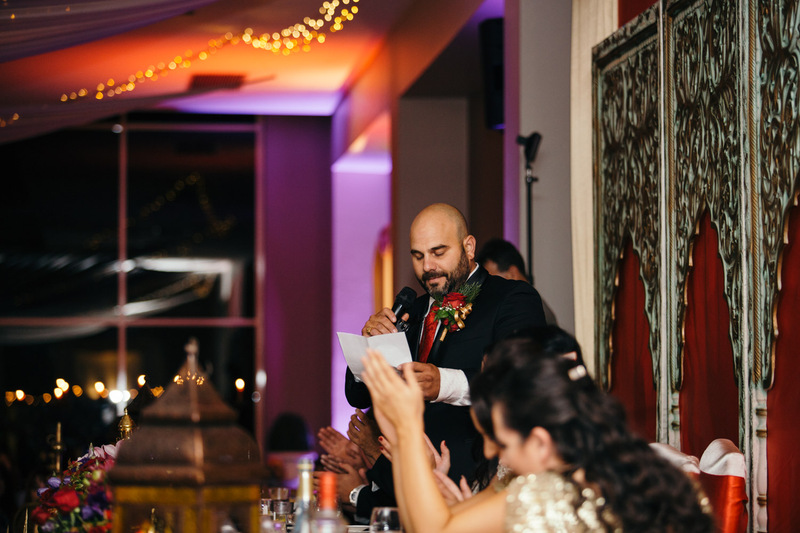 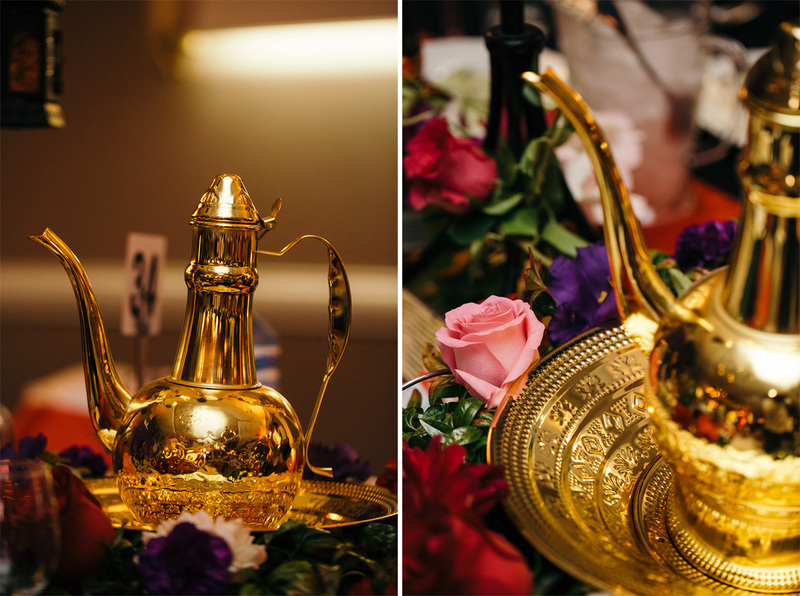 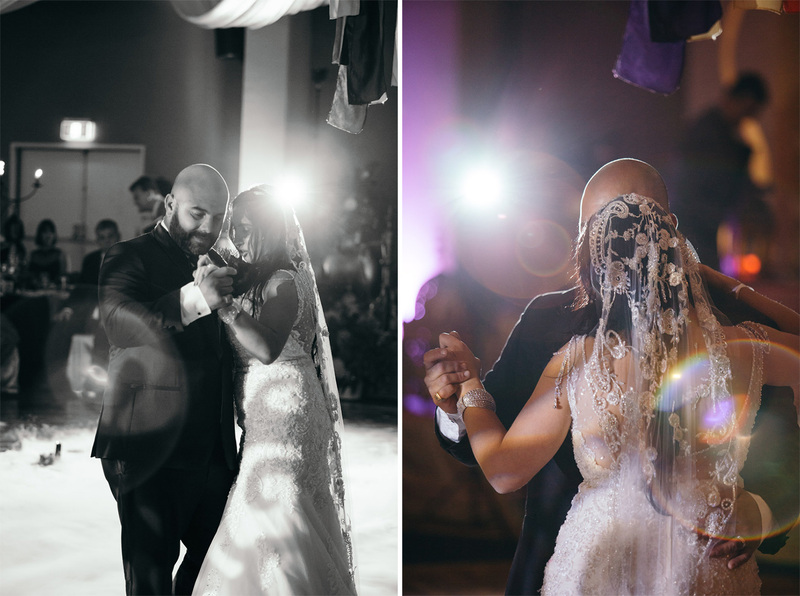 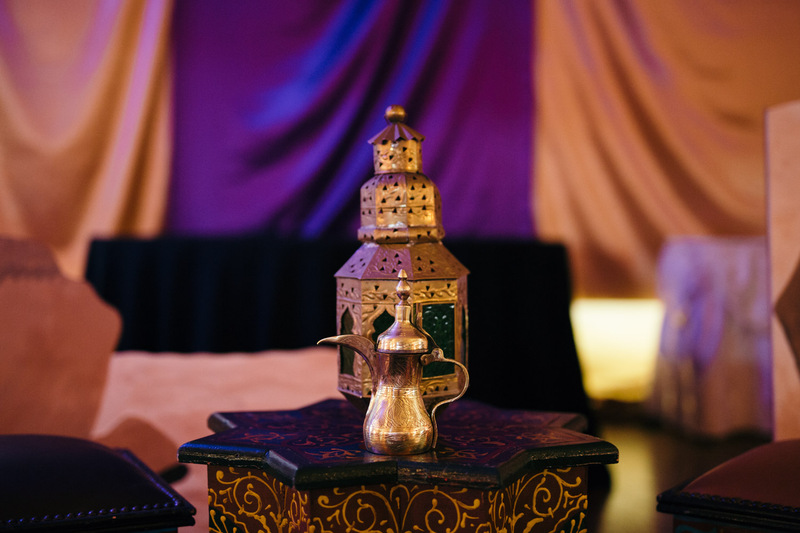 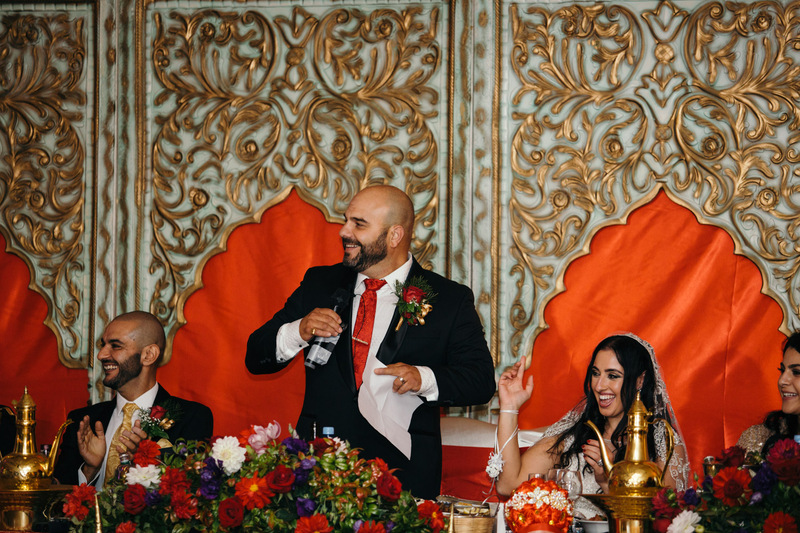 Christina and Anthony took advantage of this creative opportunity to produce a unique Fontana Amorosa wedding celebration, and put on an amazing wedding reception under the mystique of Arabian Nights. 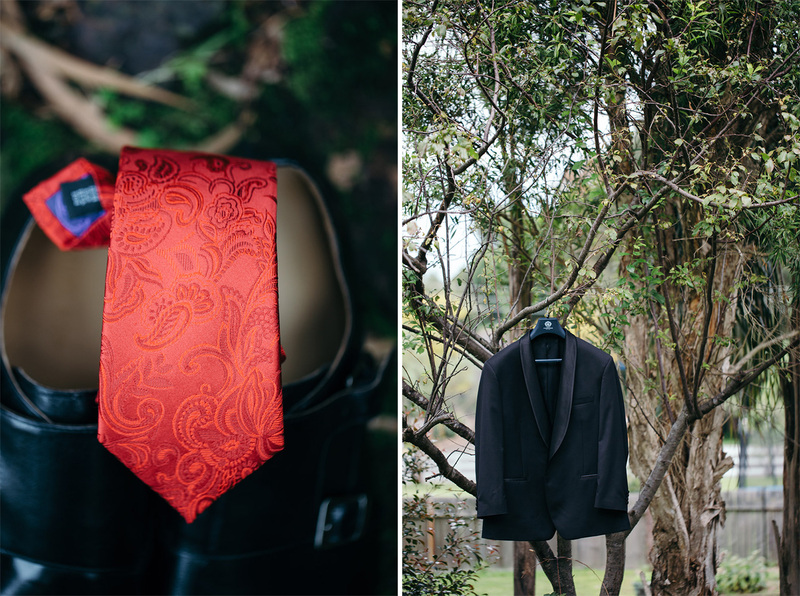 It’s not too often that you see a theme at a wedding! 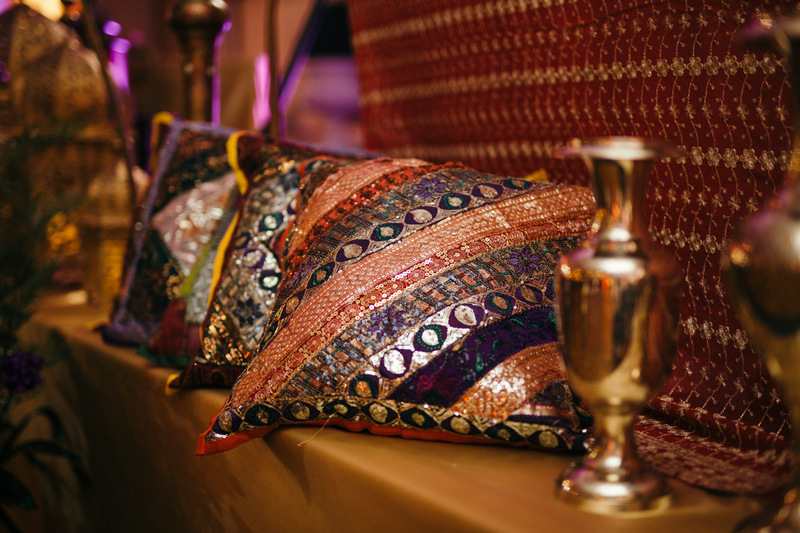 Check out the wonderful detail below – brass and copper lamps, magic carpets, golden lace cushions, and loads of warm colour. 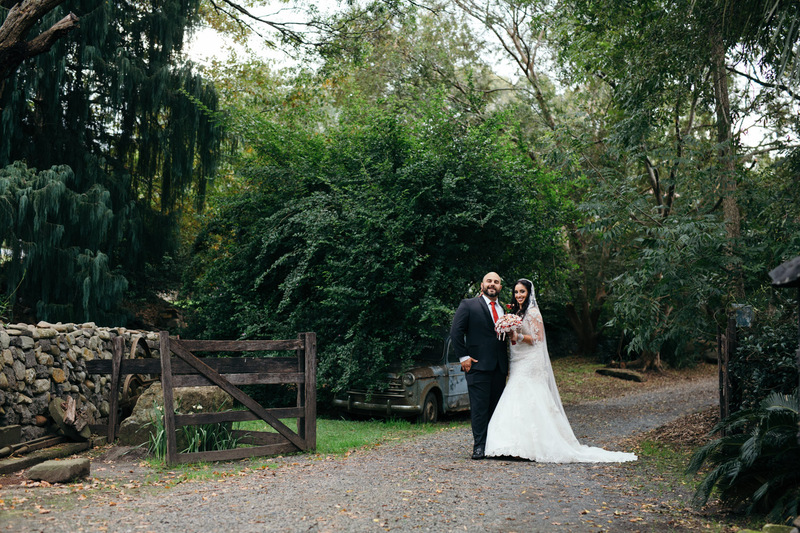 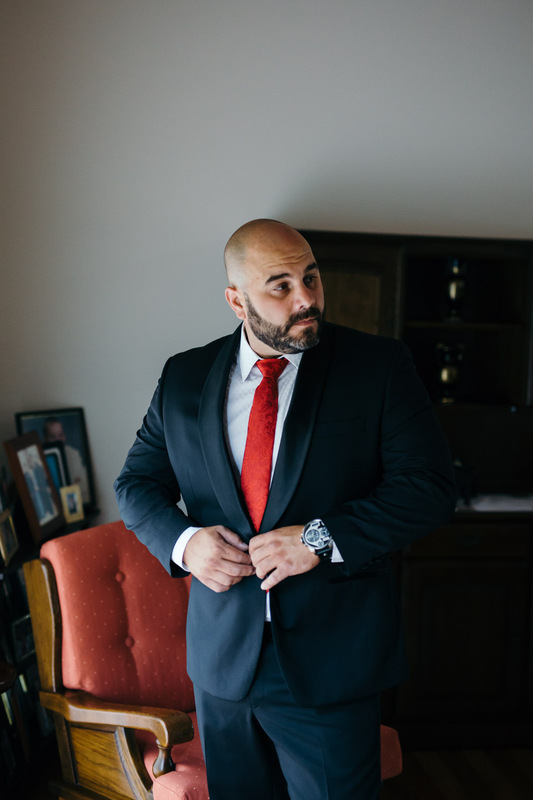 When Christina and Anthony first contacted me, they didn’t have any firm preferences for their wedding day location photography, so they asked me for a few of suggestions. 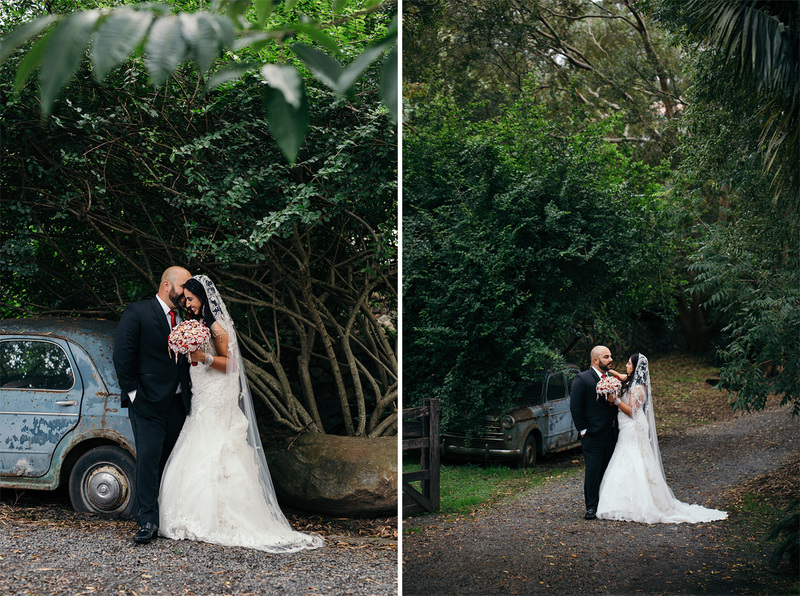 I told them about a secret garden up in the hills, west of Wollongong. 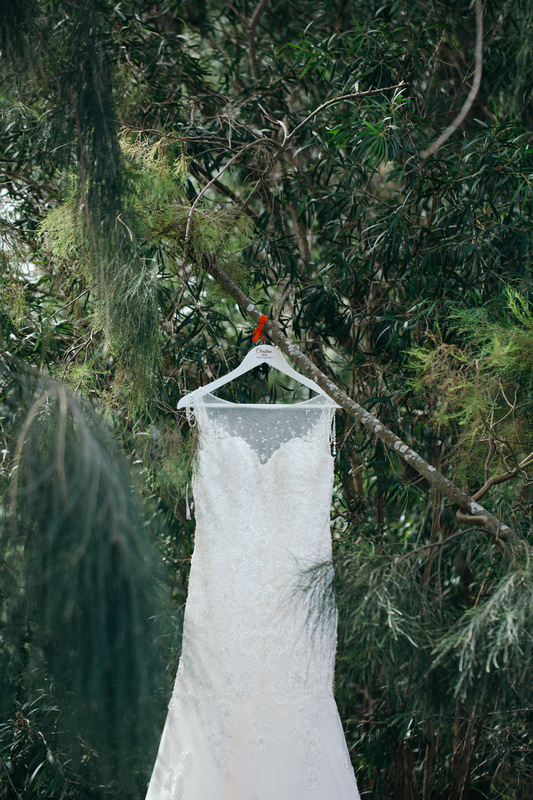 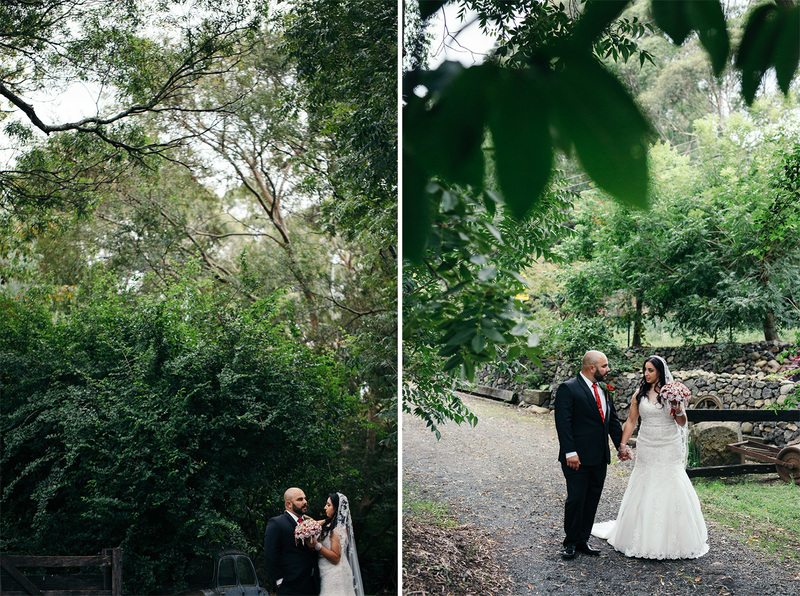 After checking it out, these two was super keen to visit this secret garden on their wedding day. 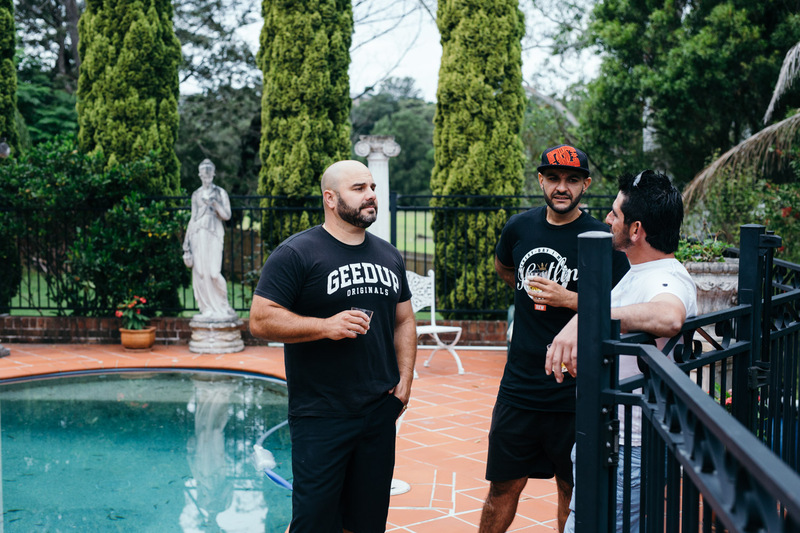 It turns out that the owner of the garden knows Anthony’s family, so was all too willing to have us for the afternoon. 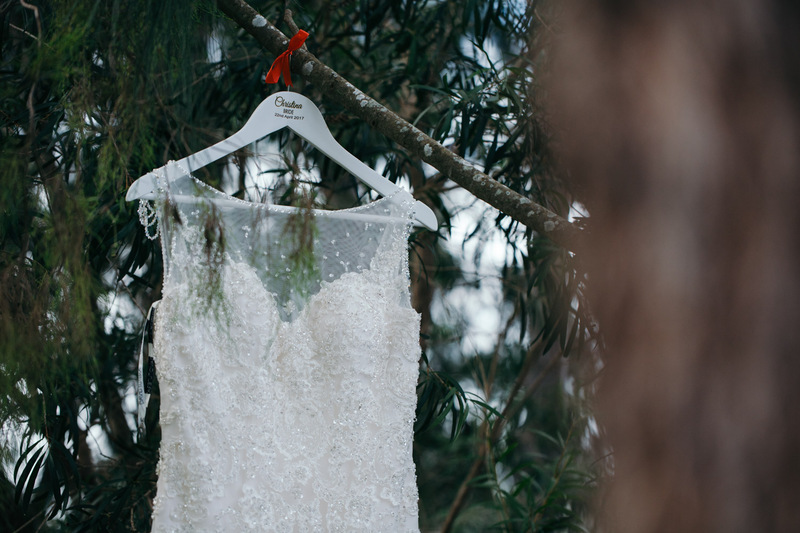 I’m not going to tell you where this secret location is, so if you want to visit for your own portrait session or wedding photography booking, you’ll just have to talk to me in person 😏. 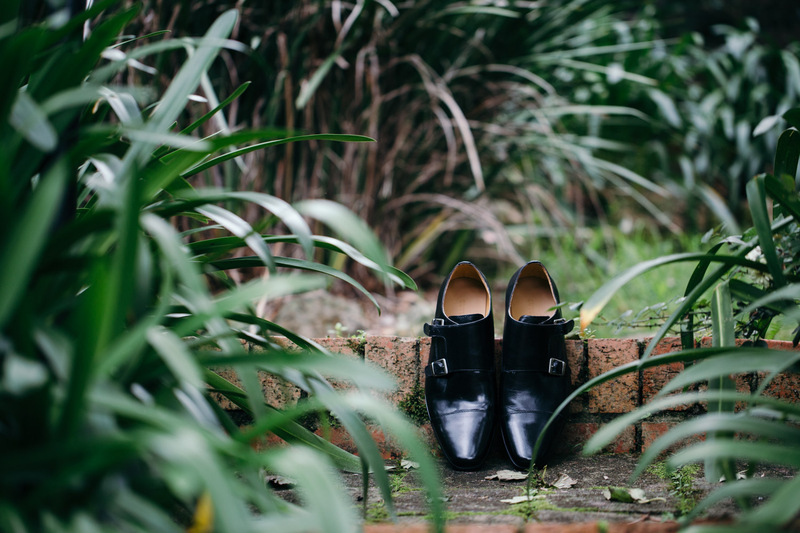 This secret garden is well worth the visit – it has a fully working miniature train! 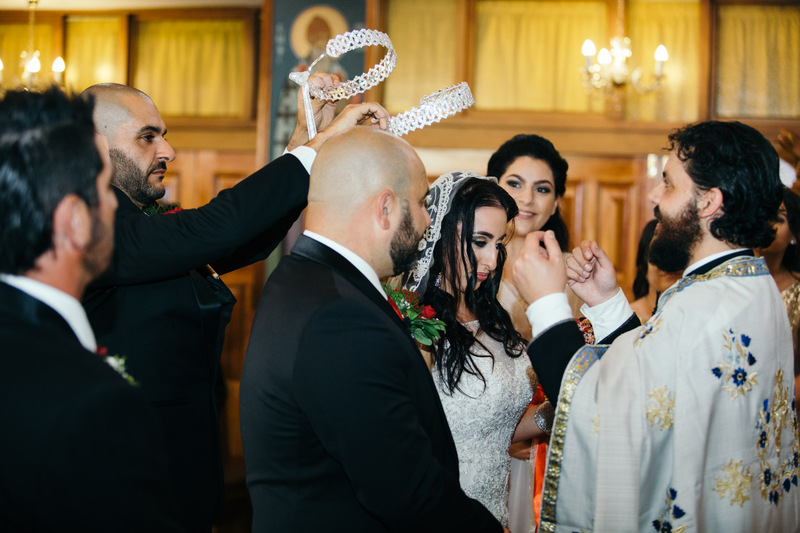 A friend of mine, Zain, brought some cameras along to shoot a lovely wedding video for Christina and Anthony, and you can see the films below. 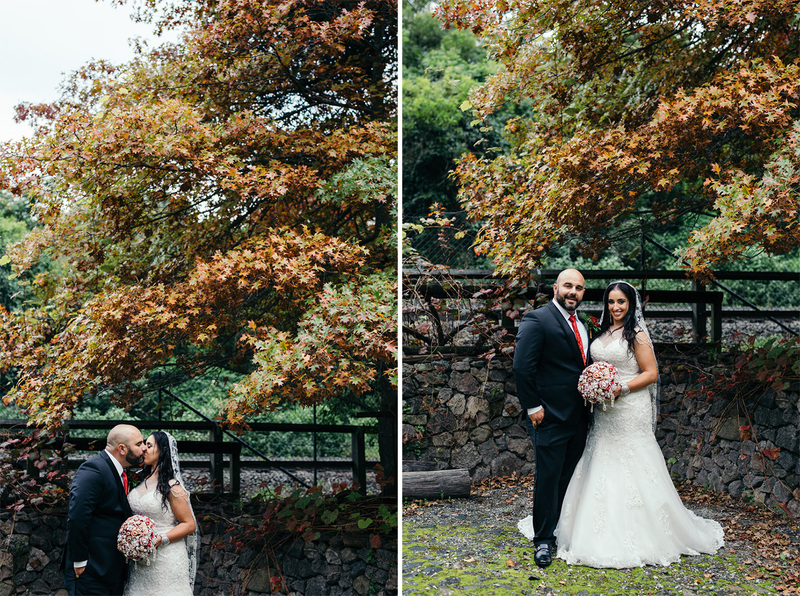 I’m really glad that Christina and Anthony asked for a wedding film for their Fontana Amorosa wedding – it’s not very often that you see this amount of effort put into colour and styling at wedding venues. 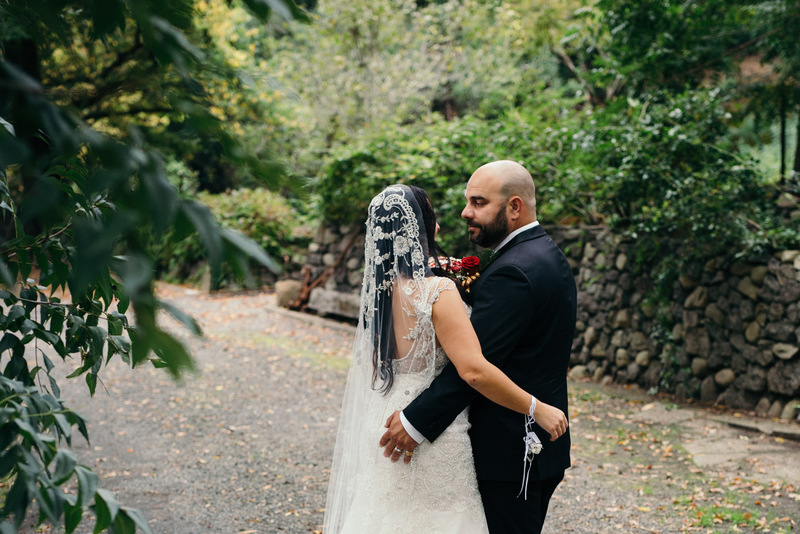 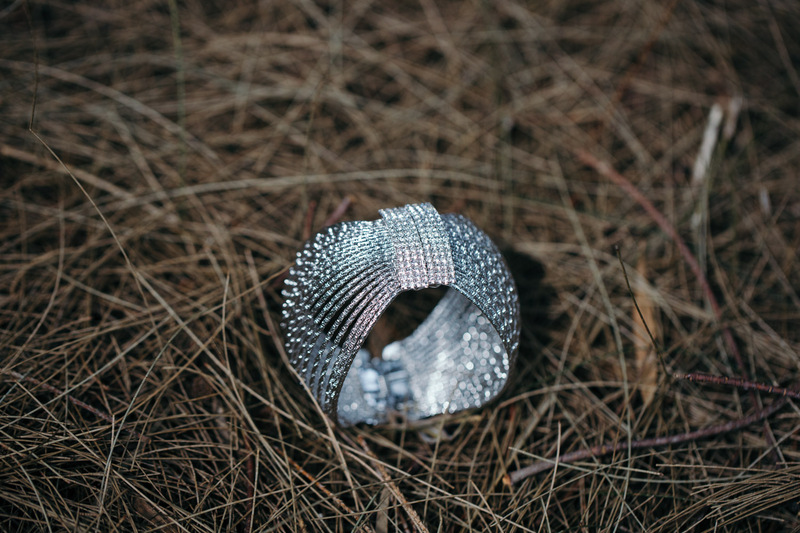 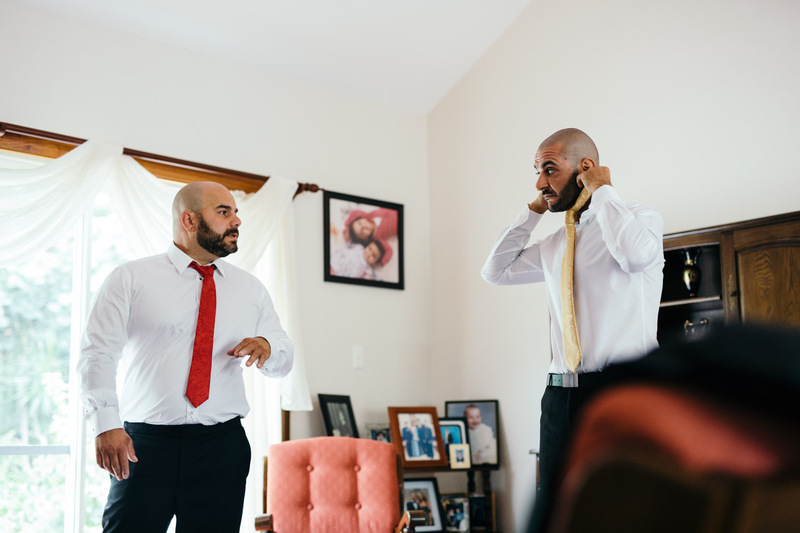 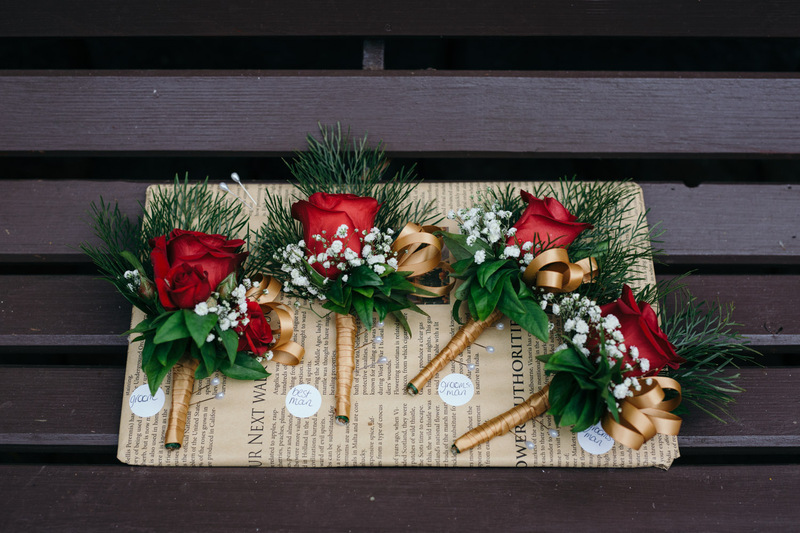 These days most venues insist on couples using in-house stylists and accessories, so props go to Fontana Amorosa for allowing this couple’s creativity to flow. 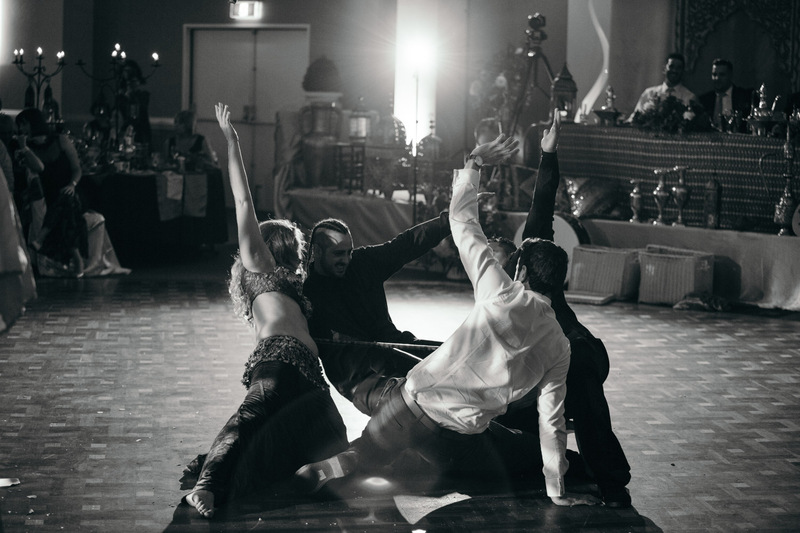 If you’d like some information about pricing for your wedding photography and cinema desires, check out this page. 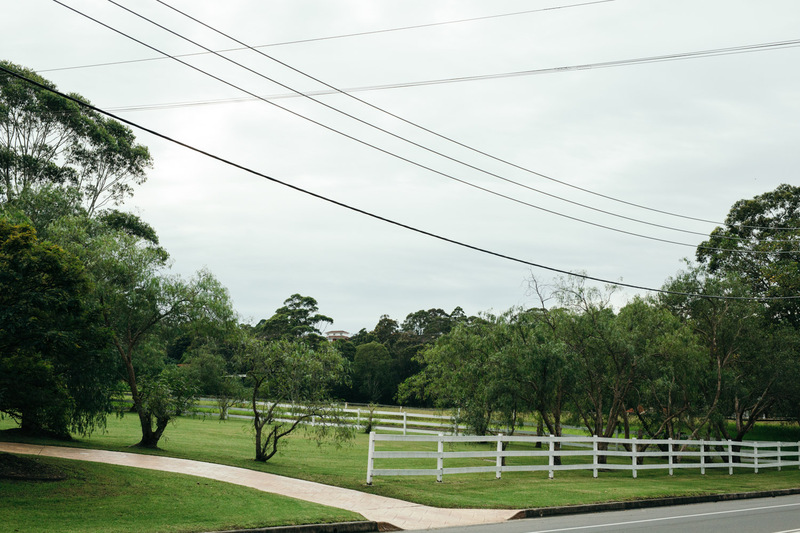 And if you’d like to find out the location of the secret garden just outside of Wollongong, contact me here.